Following on from the last article on the differences between memoir and fiction writing - what about the truth in memoir. How true is your truth? 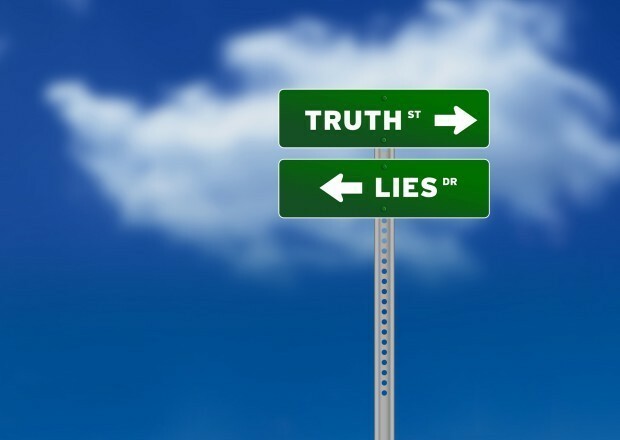 We all think we tell the truth, we know what is the truth and it's relatively easy to tell the difference between what is true and what is not. ... and goes on to discuss this in relation to factual accuracy. He breaks down truth telling into a variety of components of which factual accuracy is one. Bringing this to the art of memoir writing, which I teach, I've often had people in my groups say that they're worried about whether they will remember enough, be able to write with any accuracy of events that happened often a long time ago. I've just written Chapter 8 of my second memoir. I'm writing of events that happened 13 years ago (my first book was events from about 30+ years ago.) Before I started writing this chapter, I had a vague idea of the general scenario as it happened. What came out, as I began to write, is two and a half thousand words about visiting someone in a police cell in Indonesia, descriptive passages, details, conversations. Out of the chaos and disorder in my head came a coherent story which is rather like Steven King and how he describes his writing process - as an archaeologist with a trowel, scraping away to uncover a story. He is talking about characters and events emerging in his fiction writing. But the mud and stones that I am clearing away are in my mind, in my memory. This process enables me to put remembered events and all the thoughts and feelings that went with them at the time, into some kind of order, so that I can glue them together into a cogent story. You just start writing about an event thinking you can't remember much and by magic the words tumble out onto the page and the story emerges, sometimes slowly, painfully, sometimes coming to a dead halt and sometimes your fingers fly across the keyboard. Chapter 8 came to me slowly. After weeks of prevarication, I gave myself a good talking to and sat down and wrote the first two lines. Once I'd done that it pretty much flowed out from there. You could say (and I do) that prevarication is part of the writing process, that in the back of your mind you are sorting and ordering, sorting and ordering. By the time you psyche yourself up to write all those weeks of displacement have built up and here comes the archaeologist again, pulling out the precious object from the earth. The story seems to flow from my fingers onto the keyboard (it used to be my pen). So to return to the title of this article - lies (ie fiction) and truth - what I've written is it one or the other. Actually I think it is closer to truth. What happened really happened, but from my own subjective viewpoint. One of the other characters I'm writing about might remember it differently or they remember the same bones of the story, but with different angles and perspectives. That is their truth. I can only write about mine.